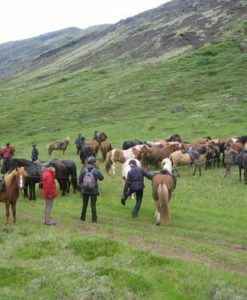 The beautiful landscape in the area is perfect for a short riding tour where you will get in touch with the friendly Icelandic horse. 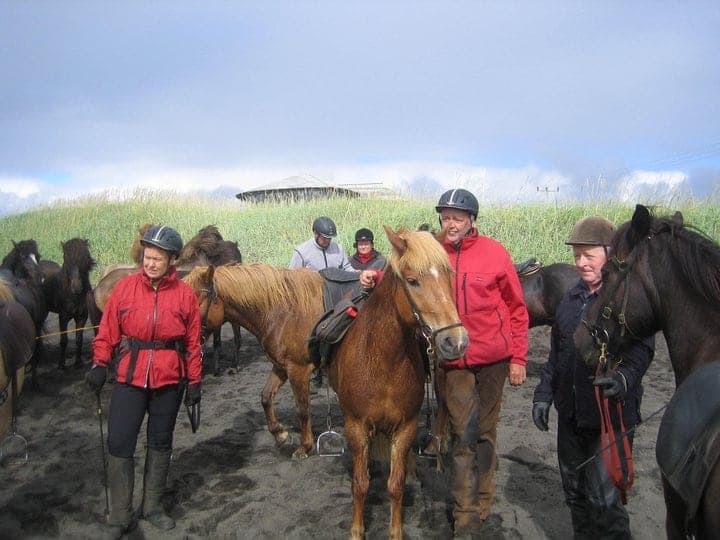 Spend your day riding the Icelandic horse in its home surroundings in the beautiful Ölfus area. 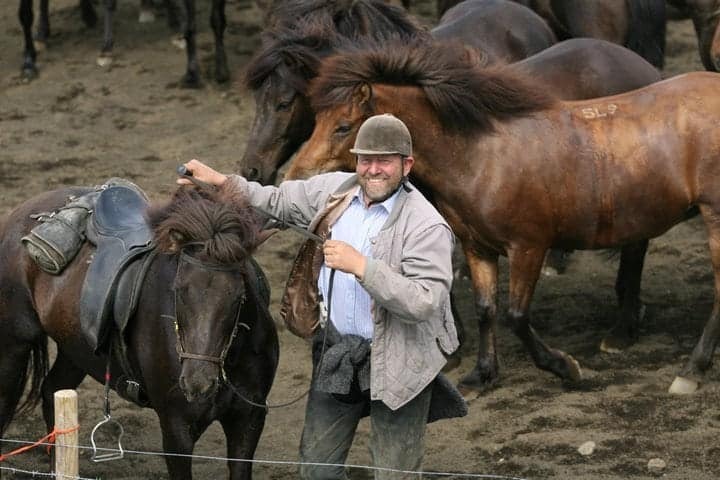 We will begin with picking out just the right horse for you, depending on your riding experience. 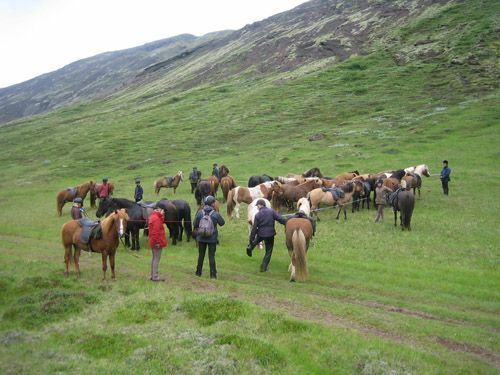 Then we will ride along the Ingólfsfjall mountain on nice natural riding paths. 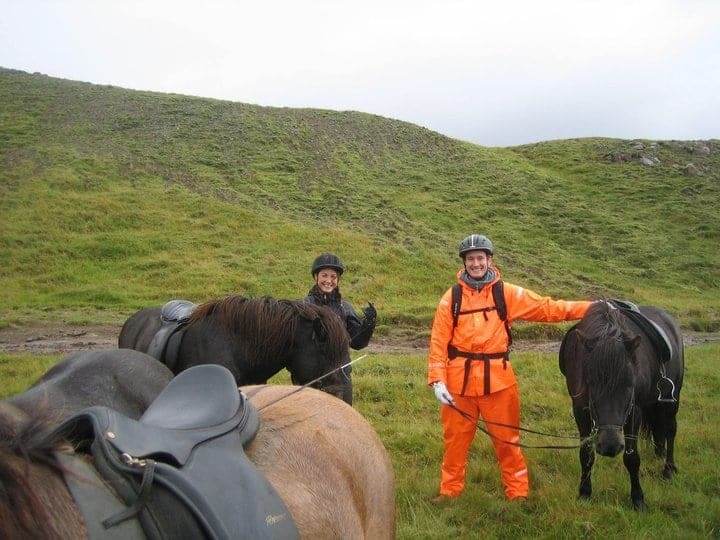 The terrain offers great possibilities to experience “tölt”, wich the Icelandic horse is famous for. 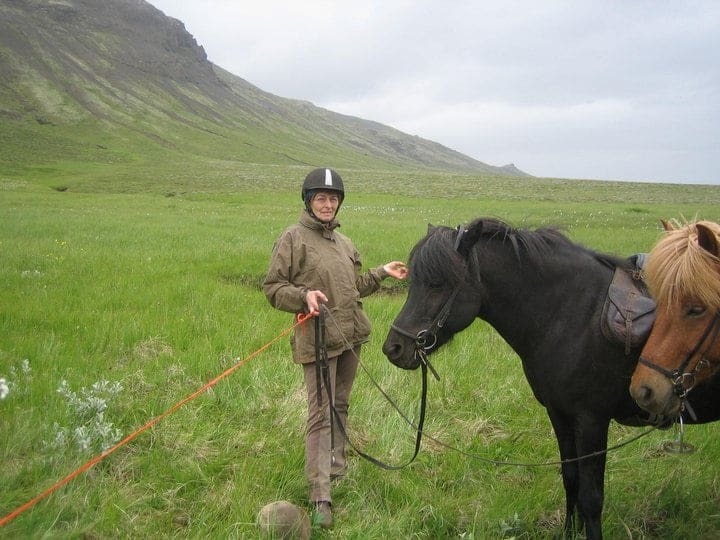 Your guides will pick a perfect spot for a lunch stop where we will relax for a while and enjoy the moment in Icelandic nature and guide will tell you all the fact about the Iceland horse. 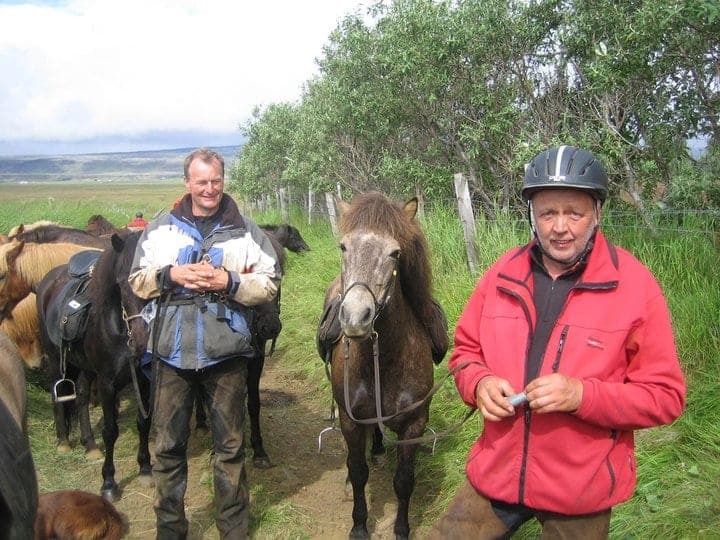 We ride in small groups and offer personal and friendly service. The customer service was on point. 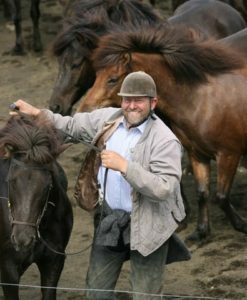 Very friendly people who are passionate about the animals they care for. 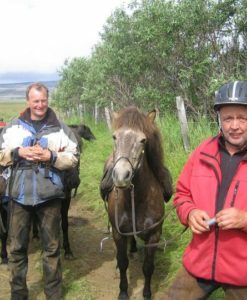 I had only ridden three times prior to the excursion, and the tour guide was more than willing to offer personal help/attention when needed. We were out for a good 2 hours. 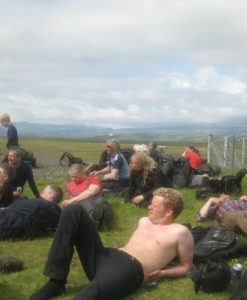 By the end of it, we felt it was well worth the money spent. 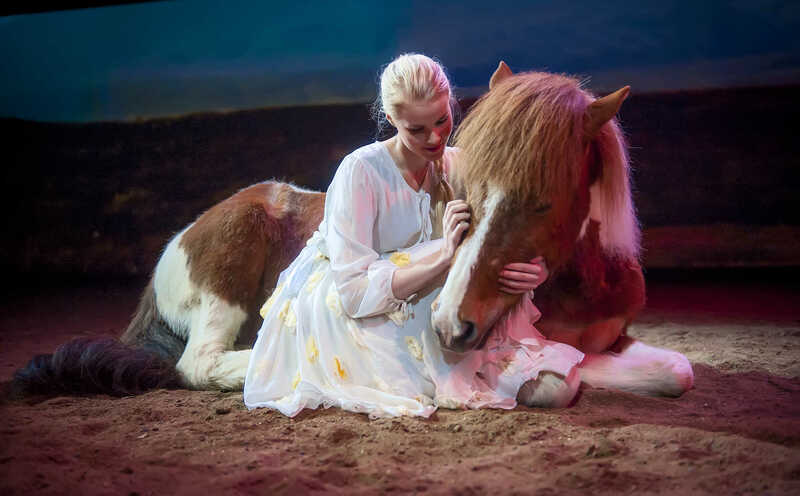 Cookies, tea and coffee were complimentary. 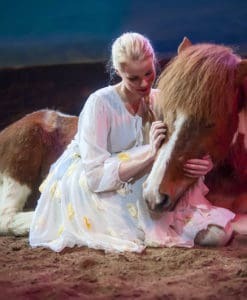 A must do! 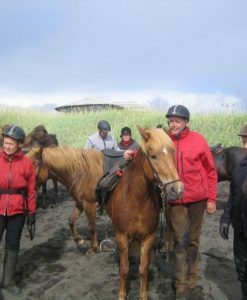 I enjoyed so much the riding tours (Beach riding and Ölfus special) with wonderful icelandic horses. 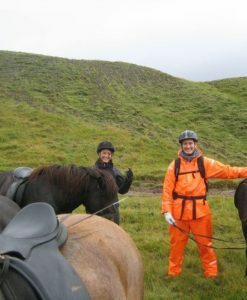 The service of my riding guides Linnea, Freddie and Alexandra and the whole Solhestar team was excellent. 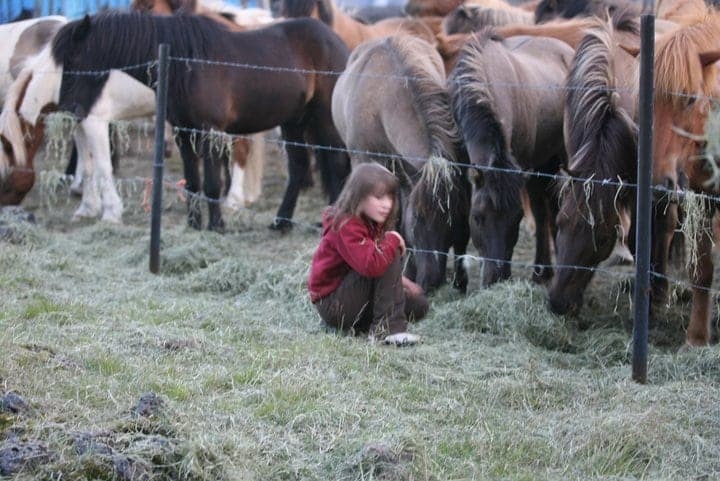 You get individual service and don’t need to suffer big masses as the groups are always small. 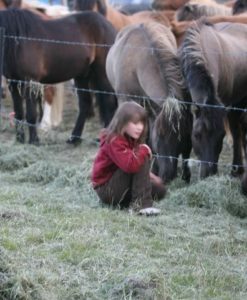 I was in fact lucky to have individual tours. 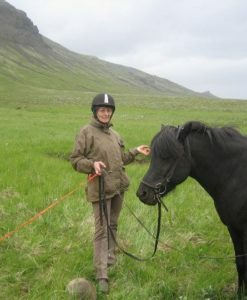 Very relaxing days, some of my best riding experiences.